Welcome to Manhattan College. As I think you’ll see amply demonstrated on this site, Manhattan is an exciting place to be for students, faculty and staff alike. We pride ourselves on our long and rich tradition of excellence in education, grounded in a deep sense of community. 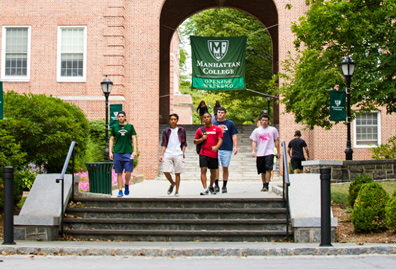 At Manhattan, students are at the center of our concern, and everything we do is focused on providing the challenge and support that our students need to excel both professionally and personally. 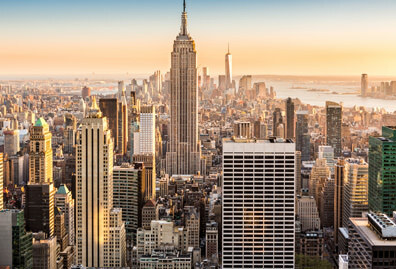 Whenever I'm asked to describe Manhattan, I like to quote an alumnus who calls us the “Biggest Little College in New York.” It’s a catchy way to describe a key distinguishing feature of the education that we offer at Manhattan. The six schools that make up the College — Liberal Arts, Business, Education and Health, Engineering, Science and Continuing and Professional Studies — offer students the kind of options and opportunity that are normally found in a much larger school. At the same time, we are a close-knit community of about 3,500 students, learning and living on a beautiful residential campus. In short, we offer large-university opportunities in a small-college environment. This sense of community, combined with our location in New York City, provides our students with a “best of both worlds” experience. Our students have at their doorstep the world’s financial and cultural capital in all its diversity and richness and challenge. At the same time, they also have access to a quiet, contemplative haven in the midst of all that energy and activity. Our campus is our doorway, our staging ground, our retreat. 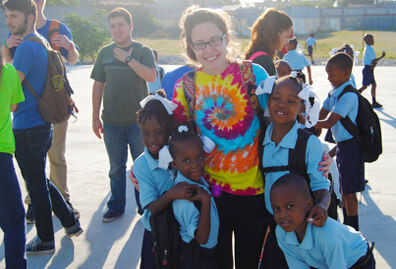 It allows our students and faculty to be immersed in the city without being overwhelmed by it. 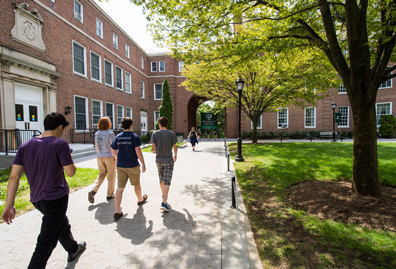 For more than 160 years, Manhattan College has played a vital role in the history of New York and of the country, producing alumni who have been leaders in business, the arts, education, government and politics, law, the church, and (of course) engineering. Manhattan engineers like to say that “New York was built by Manhattan College engineers.” That’s true. And the city has been governed, educated, protected, financed, informed, entertained and inspired by generations of Manhattan alumni, too. We’re proud to list among our distinguished alumni former Mayor Rudolph Giuliani, former New York City Police Commissioner Raymond Kelly, and best-selling author James Patterson. Beneath its rich New York history lies Manhattan’s connection with scores of institutions around the world that share the legacy of Saint John Baptist de La Salle. 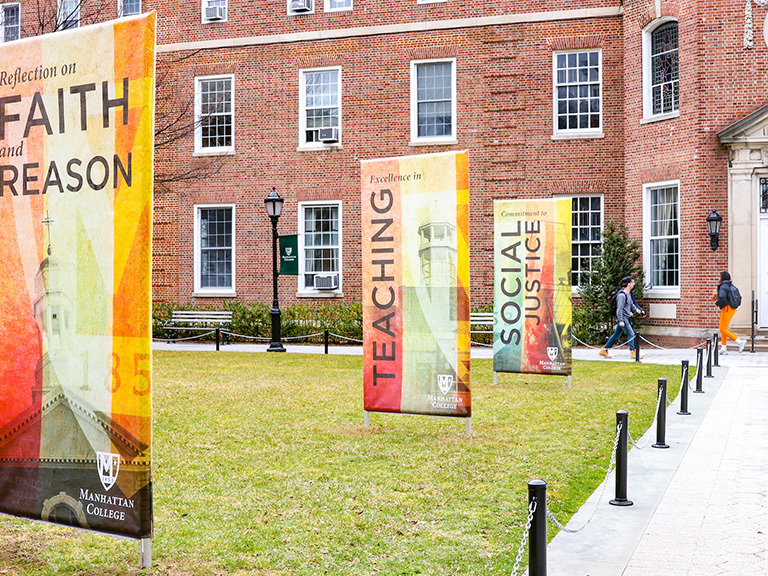 The Lasallian legacy stands for more than three centuries of excellence in education, emphasizing the dignity of the human person and calling each of us to use his or her unique gifts in the service of our fellow human beings, especially those among us who are most vulnerable. Among the many outgrowths of the legacy of De La Salle today is a longstanding and firm commitment to learning in the liberal arts tradition combined with a very practical orientation. 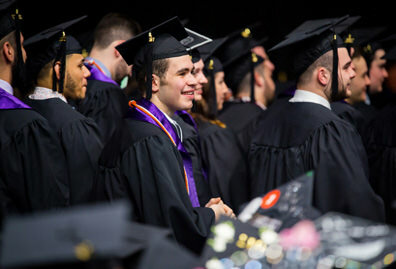 Manhattan graduates are people who are both broadly well-educated across a range of disciplines, and problem solvers — the kind of people who are not content just to know things but who are always asking such questions as: How can this knowledge be put to good use? How can we use our gifts of intelligence and imagination and skill to make the world a better place? 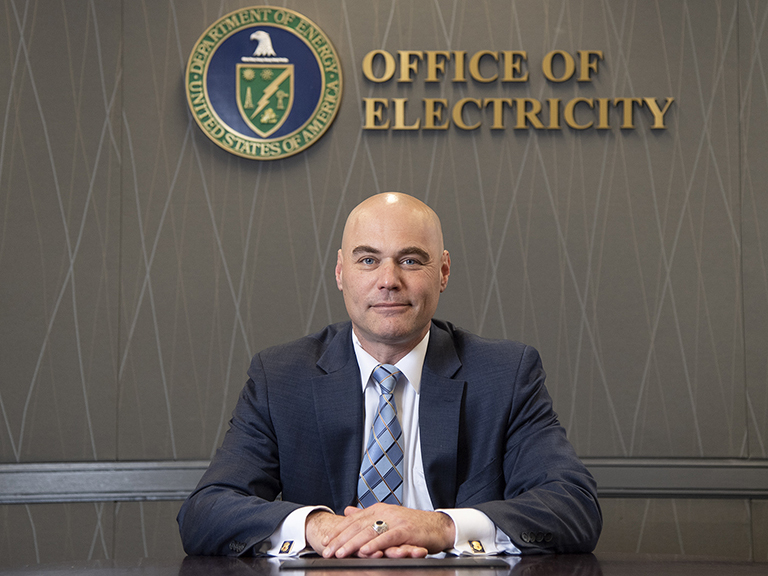 We invite you to learn more about us, through this site or, even better, during a campus visit. We’d love to welcome you into our community.